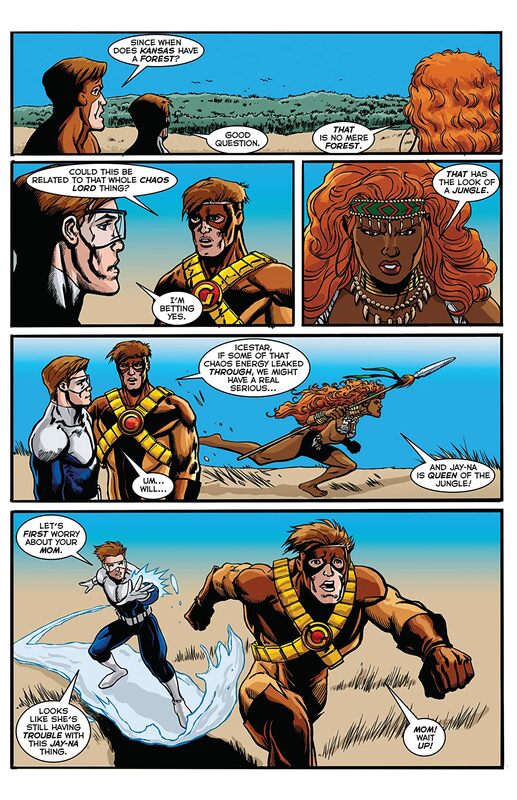 Now that Jay-Na exists, will she prove to be the Champions' friend or foe? 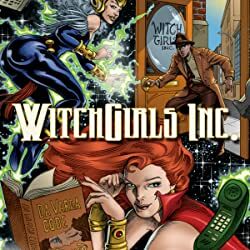 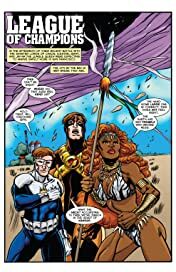 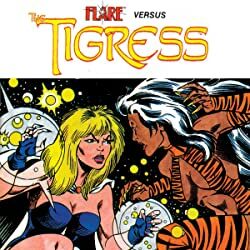 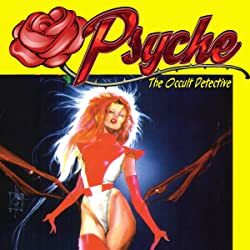 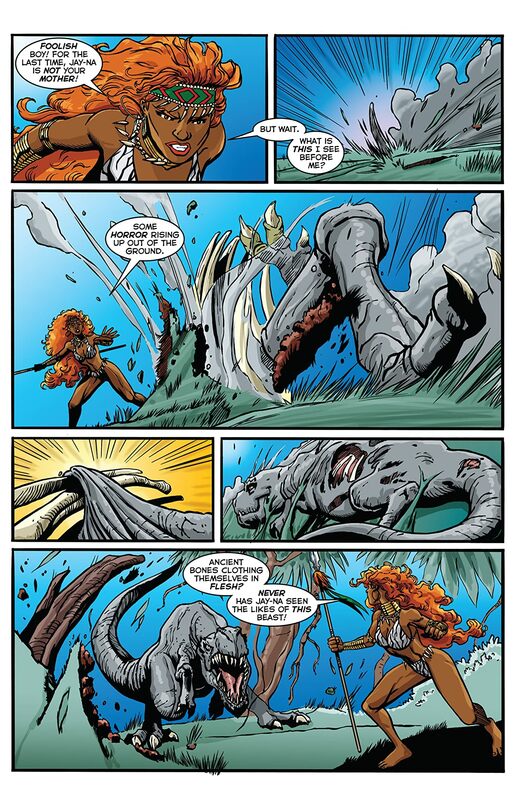 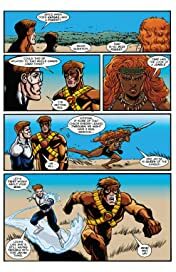 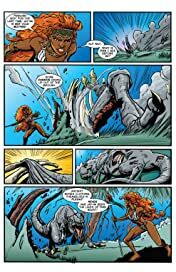 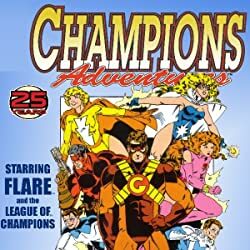 And what does her unexpected arrival into the lives of the world's greatest Champions have to do with the golden girl, AURA, and the disappearance of the NEMESIS GIRL? 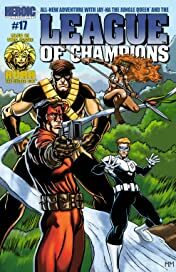 The answers unfold in the The League of Champions, by Dennis Mallonee, Ulderico Fioretti, and Henry Martinez.